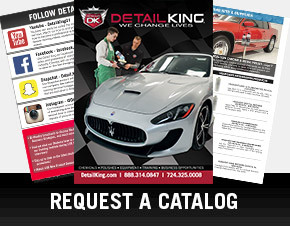 One of Detail King’s professional auto detailing spray products consist of our foaming Streak Free Glass Cleaner used for perfectly clean and smudge-free automobile windows. 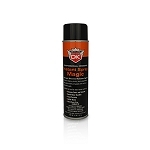 If you are dressing car interior plastic trim be sure to try our Instant Spray Magic! 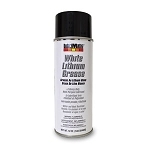 This product does a superior job making AC vents, dash board trim, shifter boots, dog legs and door pockets look like new again – just like magic! 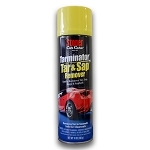 Instant Spray Magic is also perfect to use to touch up grills, windshield lower cowls and other hard to reach automotive trim components. 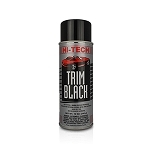 Our Trim Black Spray Paint can be used to effectively refinish exterior plastic auto trim, mirrors, center posts and wipers back to the factory OEM appearance. Got ugly factory undercoated inner fenders? 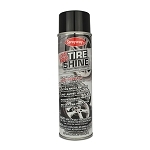 Refresh and protect them with our Rubberized Undercoating. Not only will the inner fenders (wheel wells) look better, but undercoating them will help guard against and prevent rust and corrosion. 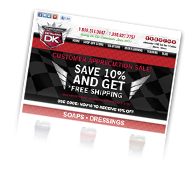 Our newest car trim dressing is our DK Spray Shine, it is just as good as the Instant Spray Magic but contains a cream soda scent. 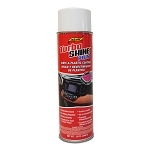 Trim Shine Instant Spray Magic is a quick auto dressing spray and excellent trim shine product to use on interior & exterior plastic and vinyl components. Works great for hard to apply dressing areas such as behind door handles, in between seats & console, ac vents, door panel pockets, etc. Used to protect and seal exposed metal and wheel well housings. Rubberized so it will expand and contract and not easily crack off. 17.75 Aerosol Can. 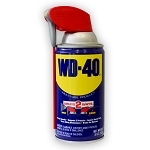 This WD-40 Lubricant stops squeaks, cleans and protects, loosens rusted parts, frees sticky mechanisms, drives out moisture. Can be sprayed on exposed distributor cap and spark plug wires to protect before wetting engine during engine shampooing service. Helps car start after engine has been cleaned.